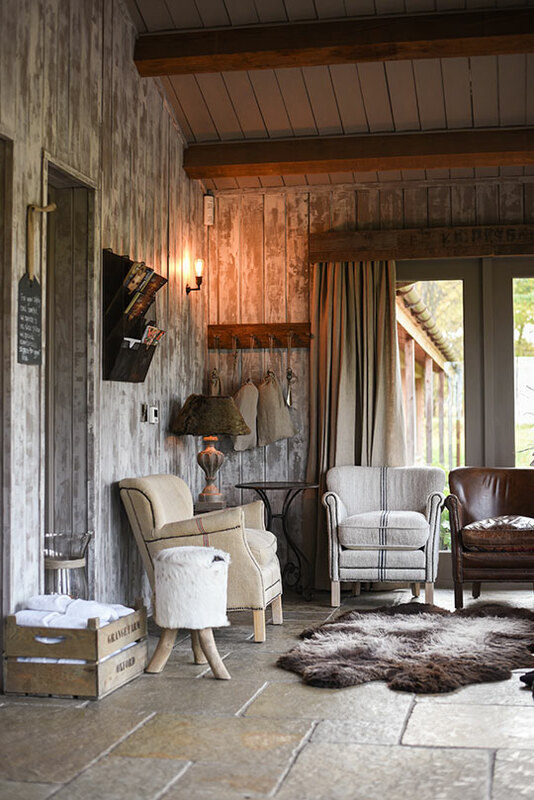 Just a moment in time filled with interior dreams and rose filled, roll top baths… Fletcher’s Cottage might not have a pool and it may not have hot tubs but it has everything else. We visited Fletcher’s Cottage during our mini break at Archerfield which you can discover more about in this post. It looks so luxe and sounds heavenly! 🙂 What a nice place to relaxi in! I love this cottage. The bath is gorgeous, it has a wood burning stove but what are those green drinks?